FINALLY, a book that lives up to the hype! After reading Beautiful Creatures, I never doubted the talents of Kami Garcia and Margi Stohl. (One of my favorite books!) 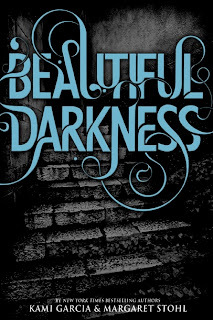 I knew they wouldn't let us down with Beautiful Darkness, and they haven't. 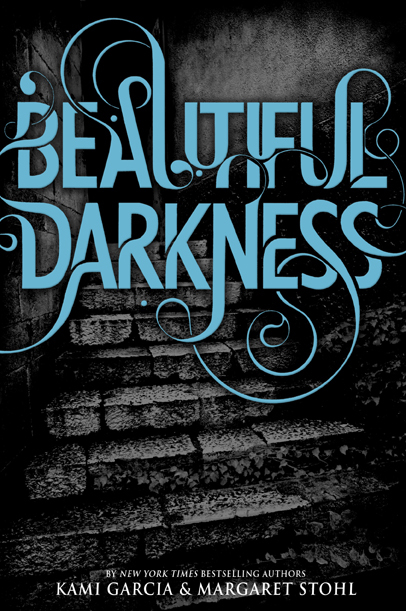 Beautiful Darkness is complicated, romantic, magical, and worth every penny. We pick up right where BC left off. Lena used The Book of Moons to bring back Ethan who was murdered by Sarafine, her mother, on Lena's Sixteenth Moon. The Book always takes something in return, a sacrifice, and it chose Macon. The beginning is tough to read. Lena is in a very dark place after losing her Uncle Macon. Not even the yummy Ethan Wate can snap her out of despair. Ethan tries his hardest to reach out to Lena and try to solve the mysteries around Lena's Seventeenth Moon, but she is so wrapped up in her sorrow. She retreats within herself, and Lena and Ethan's relationship suffers. We meet a few new characters in BD. Olivia (Liv) arrives in Gatlin to work alongside Marian in the library. We soon find out her job duties go beyond shelving books. John is also a new character. There is a giant cloud of mystery surrounding him, and I would hate to spoil his role in the book for anyone. The "Bad Boy" image would be an understatement for him. Ethan's best friend Link, and Lena's Dark Caster Riley, also have big roles in BD. I heart Link, and it's nice to know that Riley doesn't get away with everything - even though she is a Siren. Lots of changes with these two! 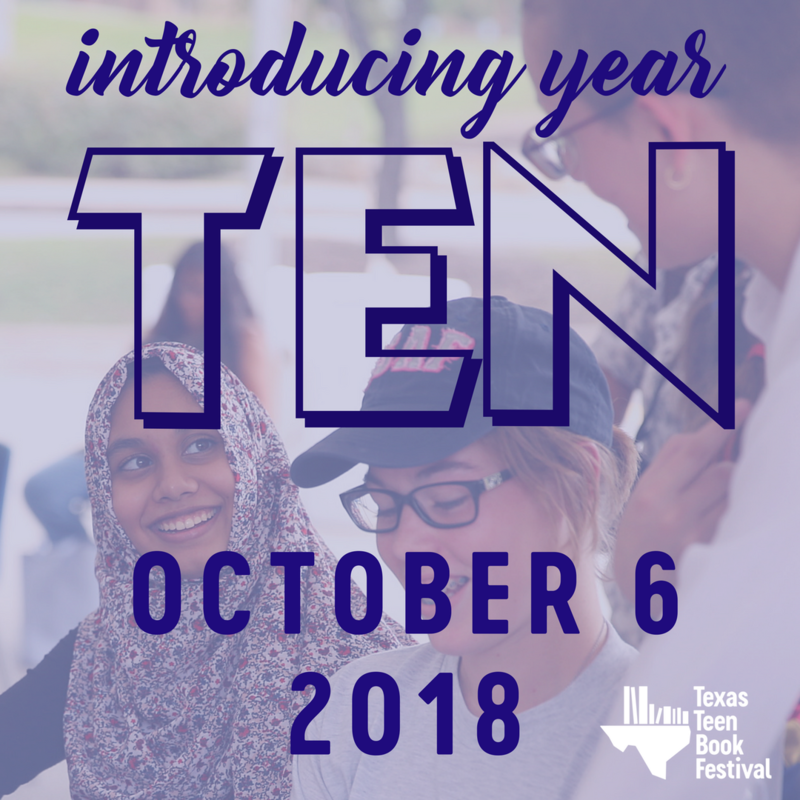 We get to delve deeper into the tunnels and travel out of Gatlin. More secrets from the past shake things up, and some mysteries are resolved. Ethan learns why he can speak to Lena in his mind, and we learn much more about his mother and her role in the great Order of Things. A few people turn up in the oddest of places, and unlikely relationships form along the way. No spoilers from me....it is so worth reading for yourself! Everything goes so darn well with this book - plot, setting, characters, conflict, resolution... I have zero complaints. It all blends together fluidly as if Amma herself came up with the recipe for this books success. Don't forget to enter the Beautiful Creatures Swag Giveaway! Contest ends Monday, November 1.